Childcare will be provided for attendants. 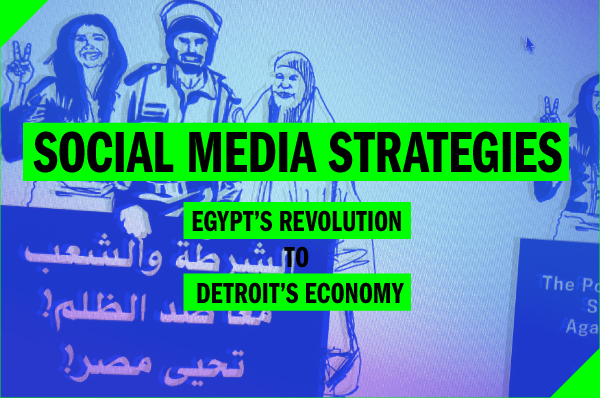 The mission of the series is to have community dialogue on creative communication strategies and digital justice. The series runs every other Saturday till July 31st starting Saturday, April 30, 2011. The Future City Media Workshops are made possible through a grant awarded to the Detroit Digital Justice Coalition (DDJC) by the the Broadband Technology Opportunity Program of the American Recovery And Reinvestment (Stimulus) Act.